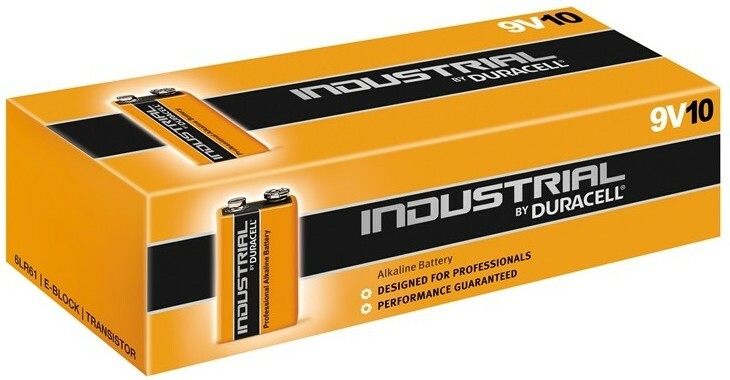 Industrial batteries, manufactured by Duracell, formerly known as Procell. 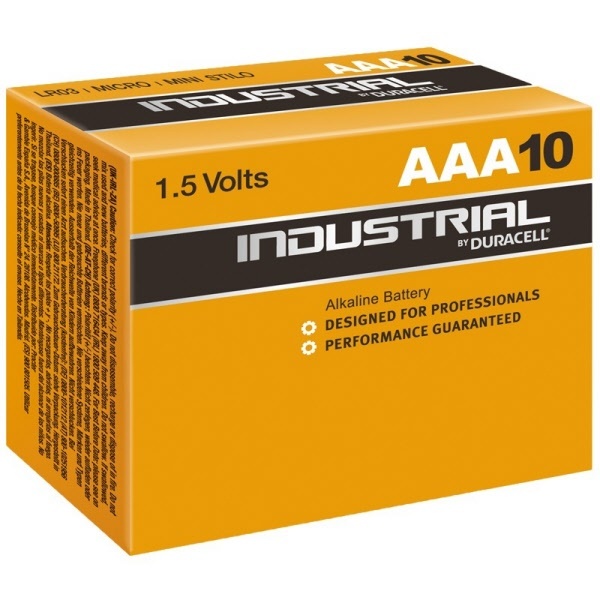 These industrial batteries from Duracell are long-lasting and designed for industrial and commercial use. 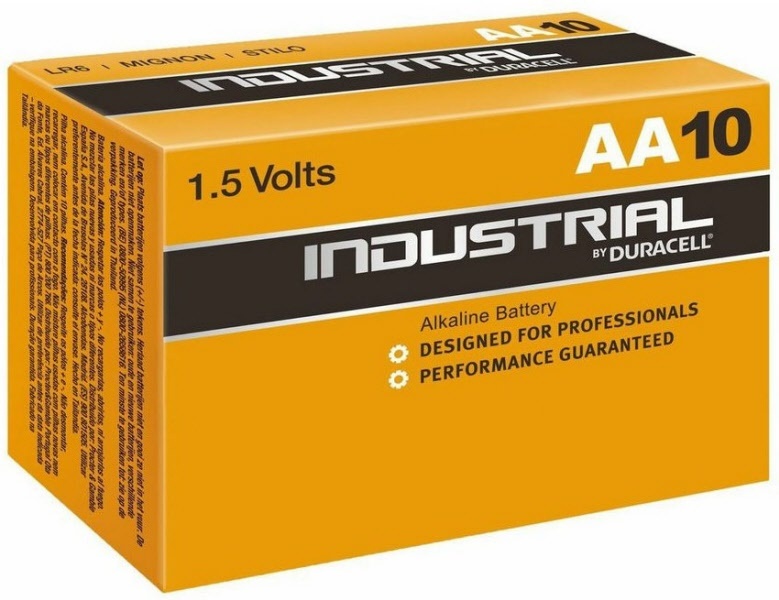 Duracell Alkaline range and last up to 6 times longer than ordinary Zinc carbon batteries. Conveniently packaged in boxes of ten.